The Green Hornet a subversive and explosive tale of a Media Mogul’s son Britt Reid who becomes a crime fighter in contemporary Los Angeles twists the usual superhero and sidekick relationship in a script treatment by comedian Seth Rogen, who also shed 18 kilos to play the titular role. With a pastiche of car gadgets inspired by all the James Bond films from Goldfinger to Goldeneye, Rogen’s portrayal of an anti-superhero does not quite live up to the success of Robert Downey Jnr’s Iron Man franchise, which featured a terrific plot, superb casting and the right balance of action and anticipation. 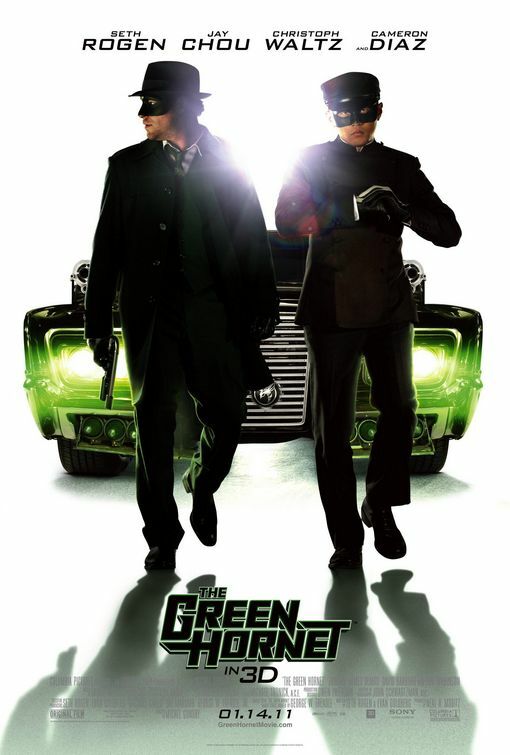 The Green Hornet is too brash, badly paced and filled with unnecessary explosions, car chases and destruction overshadowing a storyline which if the cameo appearances by stronger actors like James Franco and Tom Wilkinson had been given more screen time, allowing a counterpoint to Rogen’s obsession with his new found superhero status as The Green Hornet and his perplexing relationship with his sidekick, a Chinese martial arts motor mechanic Kato played by Jay Chao. 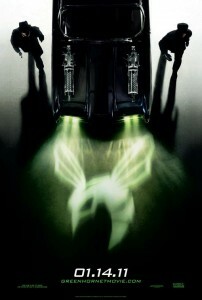 Whilst The Green Hornet, based on a radio series pokes fun at pop culture and the American obsession with superheroes, the media business and the increasing fascination with wealth and consumerism, the film fails to rise above its popcorn matinee status. The international cast makes for a confusing motley crue of characters from Chinese star Jay Chou and Austrian Oscar Winner Christoph Waltz, fresh from his Nazi hunting role in Inglourious Basterds, playing the villian Bloodnofsky to Cameron Diaz who clearly portrays the anguish of an actress caught in the wrong film, with a crazy leading man. 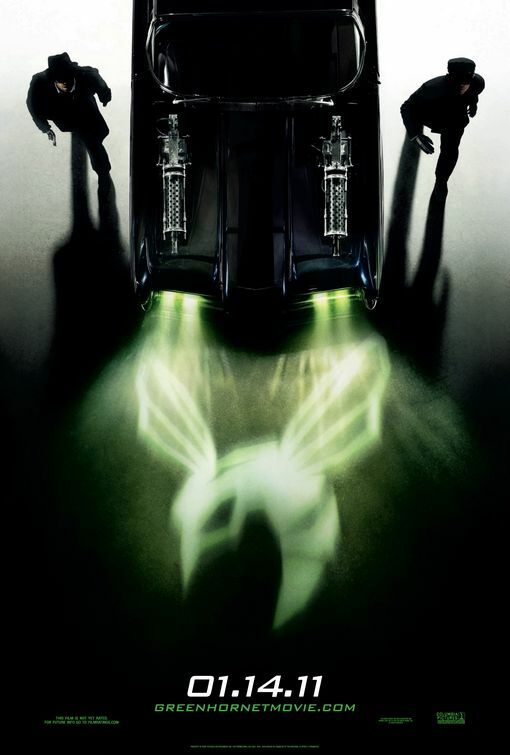 The Green Hornet is saved by some clever dialogue by Rogen who also serves as scriptwriter but lacks the solidly plausible storyline of more impressive superhero films from Batman Begins to the Spiderman films. Then who ever said plausibility was required in any tale of a superhero? As brilliant superhero films go, The Green Hornet dazzles with explosive action scenes but remains a rowdy, comical romp well below par of similar films in this saturated genre.